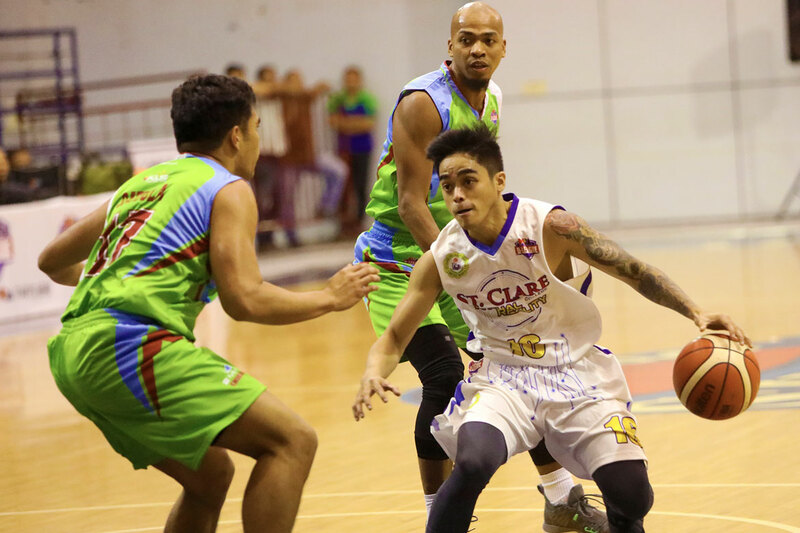 St. Clare College-Virtual Reality gained a share of the pole position in the Aspirants Group, downing Family Mart-Enderun, 71-64, in the 2019 PBA D-League Thursday at Ynares Sports Arena in Pasig. 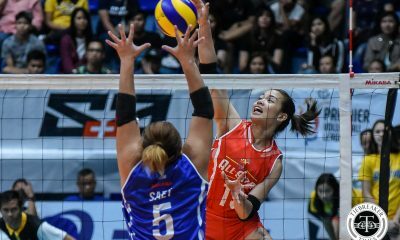 The Saints collected their fourth win in as many games and tied University of Santo Tomas at the top of the standings. 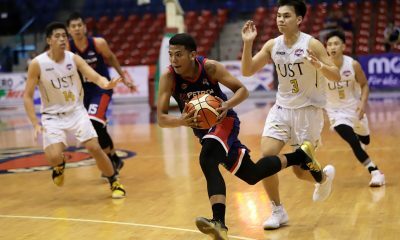 Irvin Palencia set the pace for St. Clare with 16 points, four rebounds, and four assists, as backcourt partner Joshua Fontanilla contributed 14 points, three boards, and three dimes. 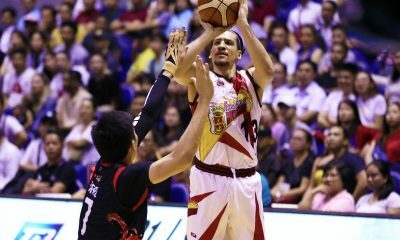 Ray Rubio chimed in 11 markers. 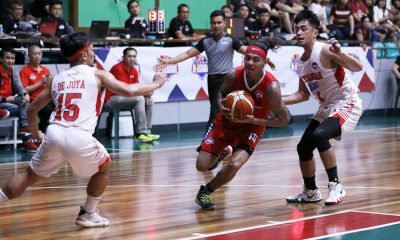 The Saints pulled away in the fourth quarter by opening the period with six straight points en route to a 59-47 lead with 7:06 remaining, and they would keep Enderun at bay the rest of the way. 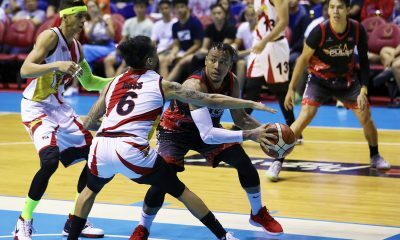 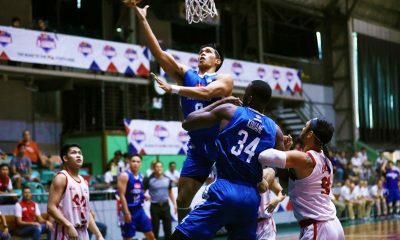 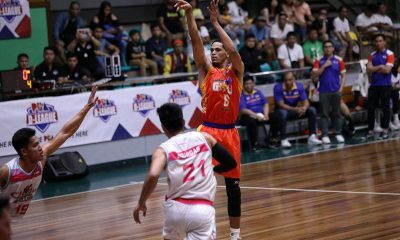 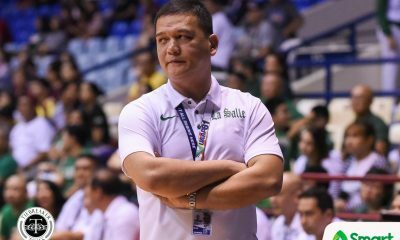 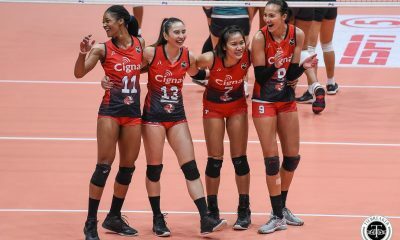 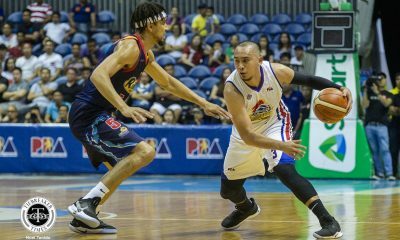 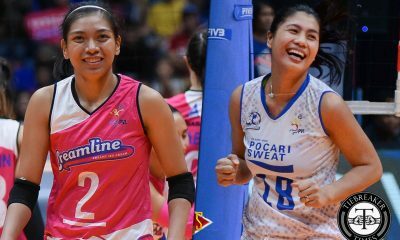 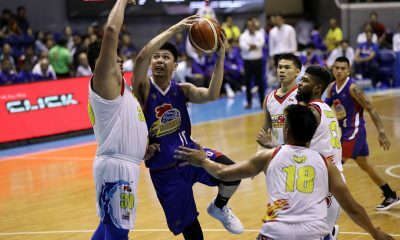 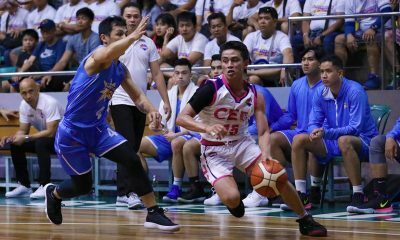 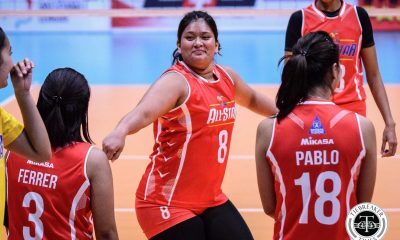 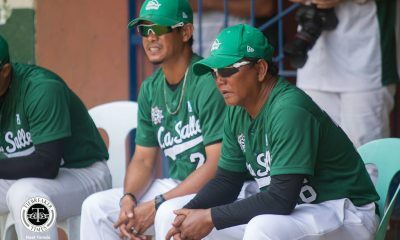 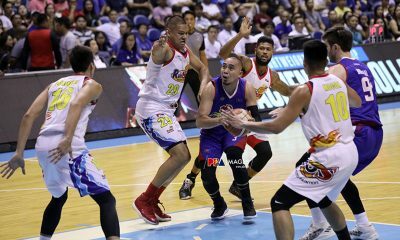 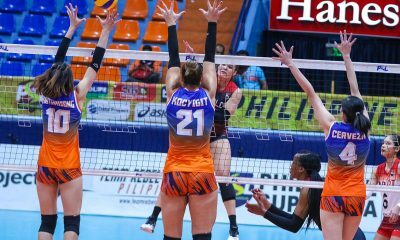 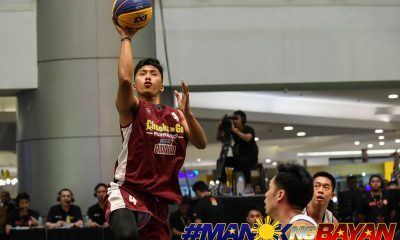 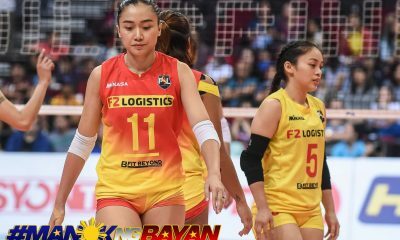 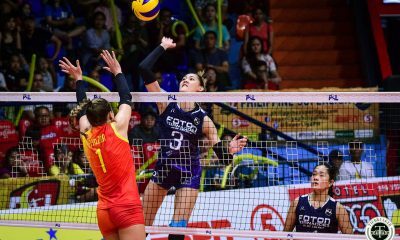 “First half, medyo nanlambot kami, pero yung gusto namin na we get the ball, then attack, ginawa nila kaya maganda tapos ng game namin,” said Manansala. 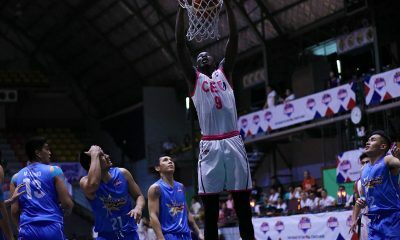 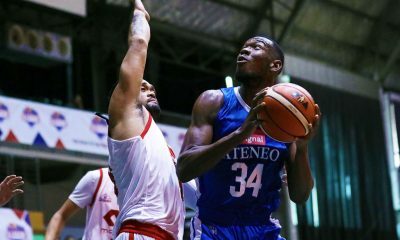 New reinforcement Joseph Kouakoa was the lone double-digit scorer for FamilyMart-Enderun with 11 points and seven rebounds, though he failed to finish the match after sustaining an ankle injury in the third quarter. 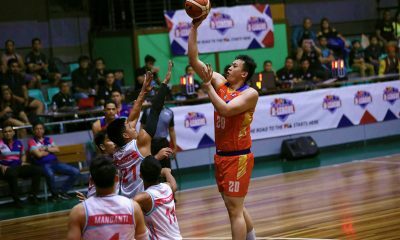 Mark Gatdula flirted with a double-double with nine points and 10 rebounds in the loss that dropped the Titans to 0-3. 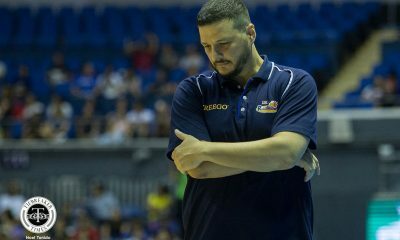 St. Clare 71 –– Palencia 16, Fontanilla 14, Rubio 11, Fuentes 9, Hallare 7, Pare 6, Rivera 4, Lunor 2, Ambuludto 2, Santos 0. 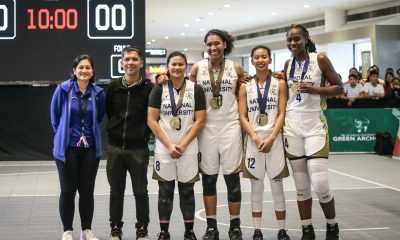 FamilyMart-Enderun 64 — Kouakoa 11, Gatdula 9, Nunez 7, Presbitero 7, Vidal 7, Dela Cruz 6, Hayes 6, Gotladera 4, Mariano 4, Tancioco 3, Dungan 0, Oebanda 0. 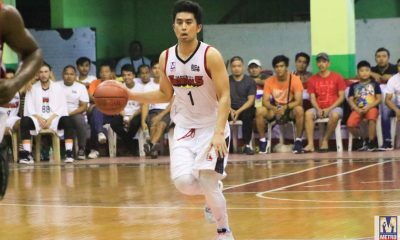 Quarterscores: 13-14, 32-33, 53-47, 71-64.